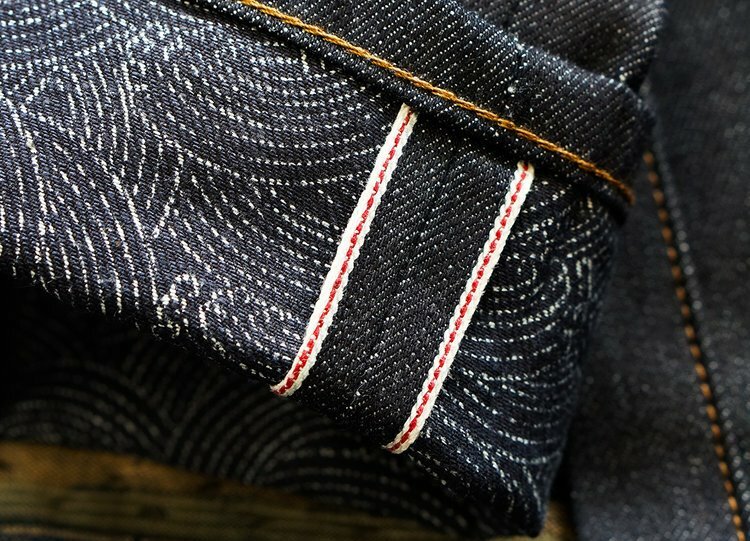 The 10-years anniversary of Denham The Jeanmaker means 10 special projects this year. They kick-off with their new book ‘A Decade of Denham’. And the book is not just a regular book. 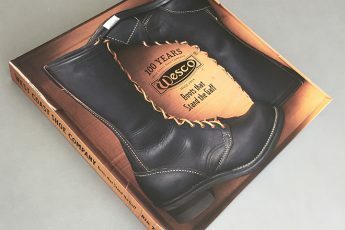 It’s a heavy coffee table book that shows the total journey of the brand. Read more about it here. Now it’s time for the second special Denham project. The Golden Ticket Contest. 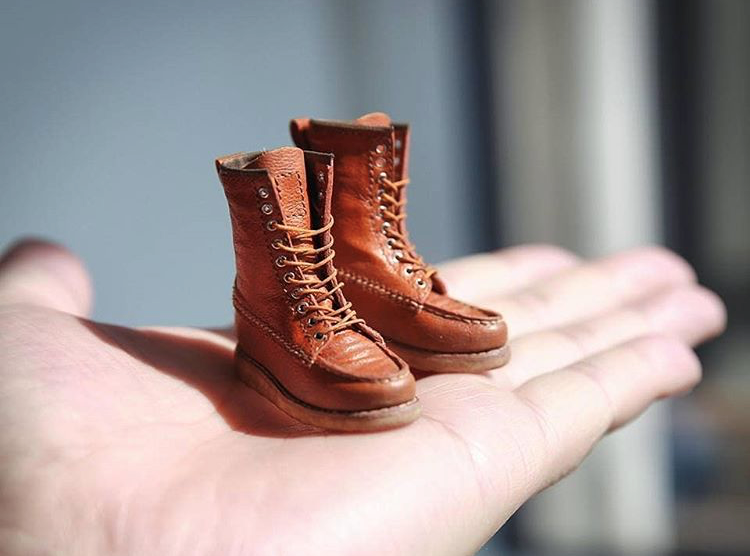 With the special Golden Ticket Contest you can win a trip to the Italian denim mill Candiani. 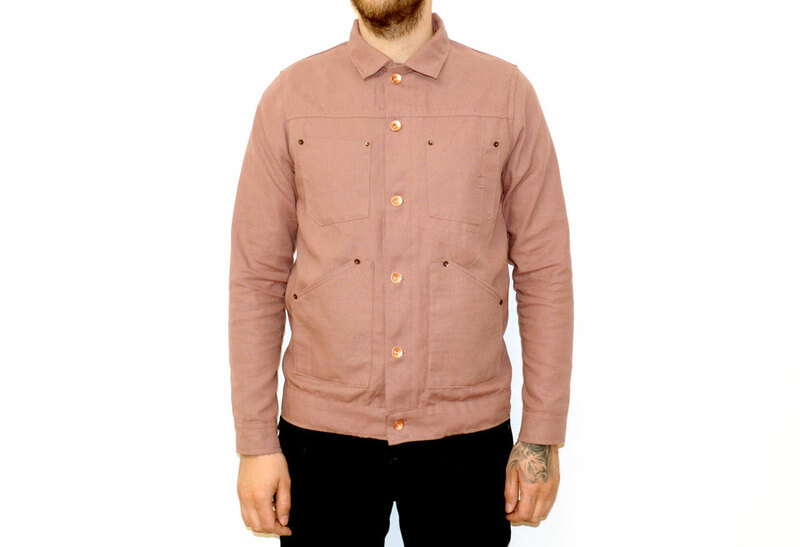 Candiani is a very close partner of the Denham brand. The Golden Ticket Contest is inspired by the legendary ‘Willy Wonka and the Chocolate Factory’ movie. An all-time classic movie which was released in 1971. 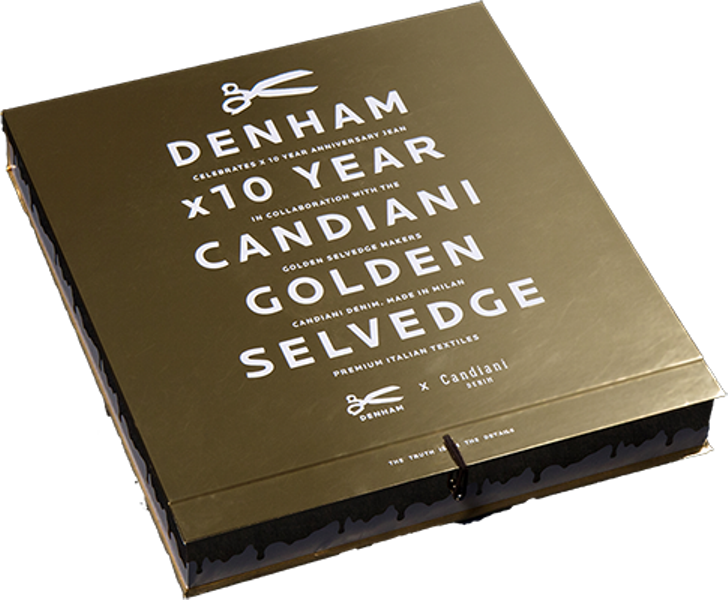 Through the Denham Golden Ticket Contest five lucky shoppers will win a trip for two to the Candiani denim mill. This is including an exclusive tour of the mill. 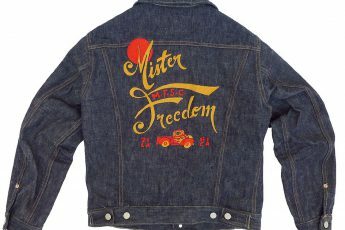 To enter the contest you have to purchase a special marked anniversary jeans. 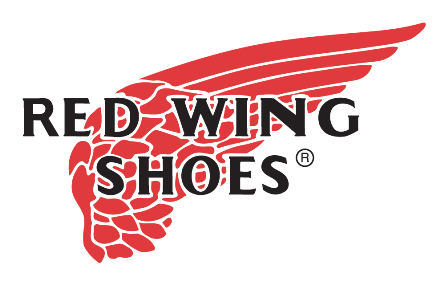 They’re several different fits included for both men and women. 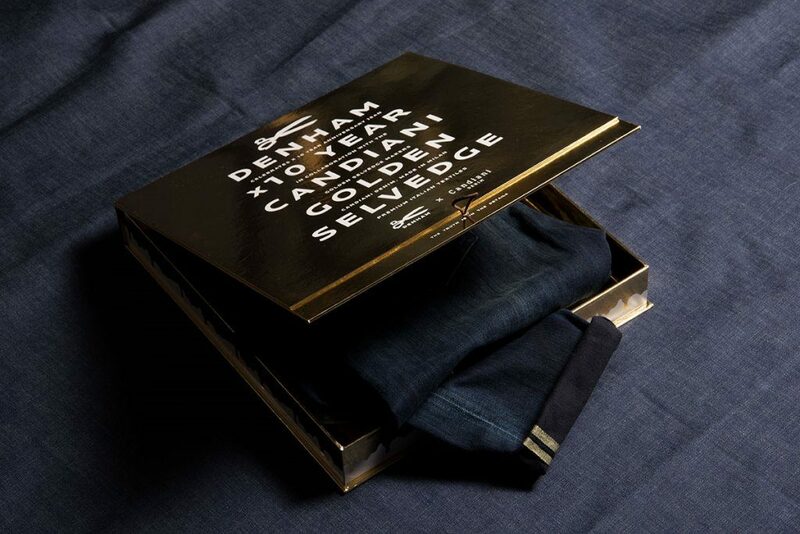 When you purchased a contest jeans, check the inside of the box if it has one of the five winning tickets! 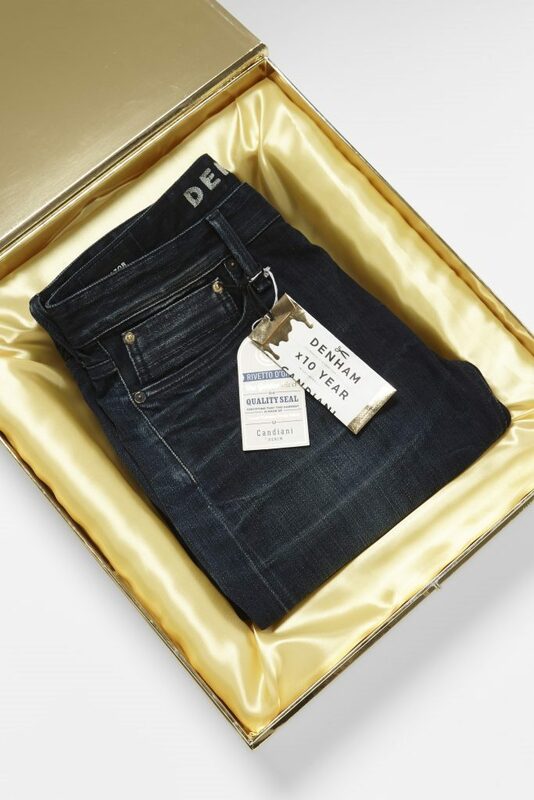 The contest jeans are packed in a beautiful golden box. 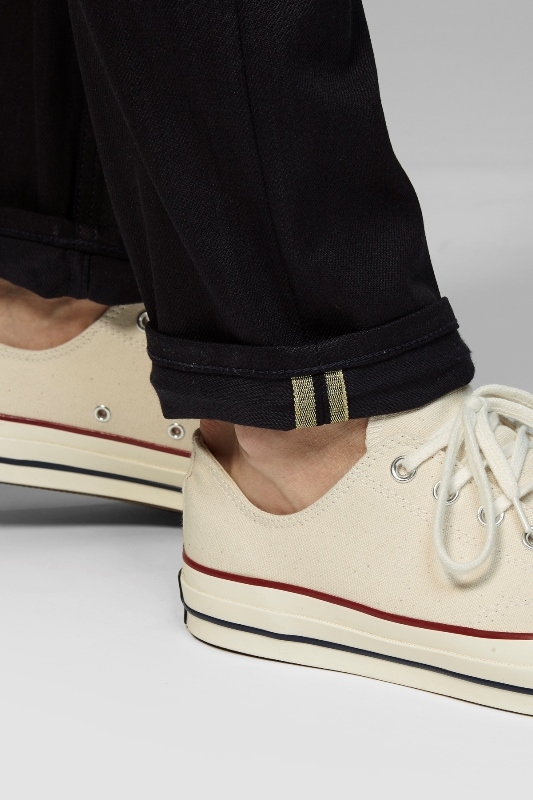 The jeans itself has also some excellent golden details as golden rivets. 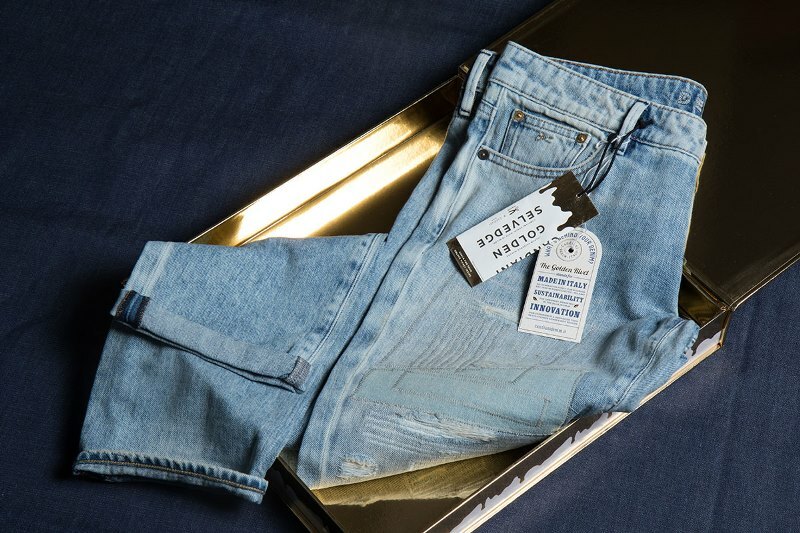 They’re even made with a golden selvedge fabric. This fabric is woven at Candiani of course. 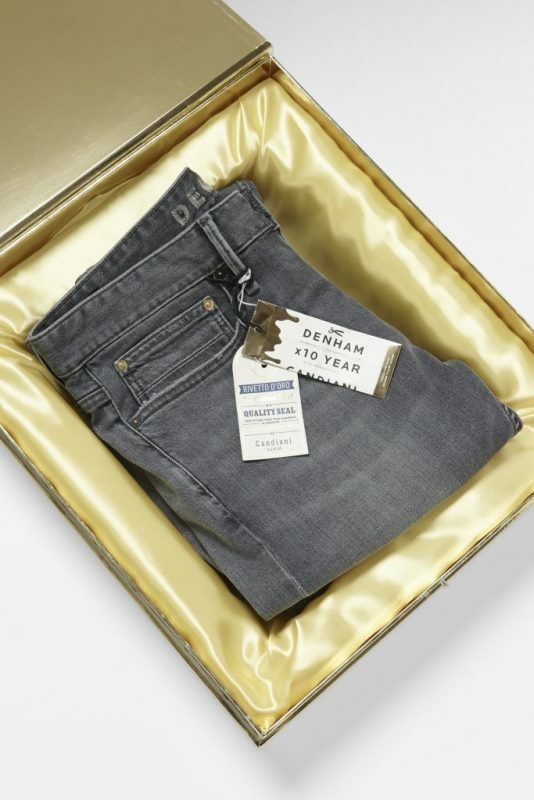 The Denham The Jeanmaker Golden Ticket Contest jean packaging. To get you in the Candiani winners mood they created a short video. The video makes you even more eager to be one of the five lucky winners. 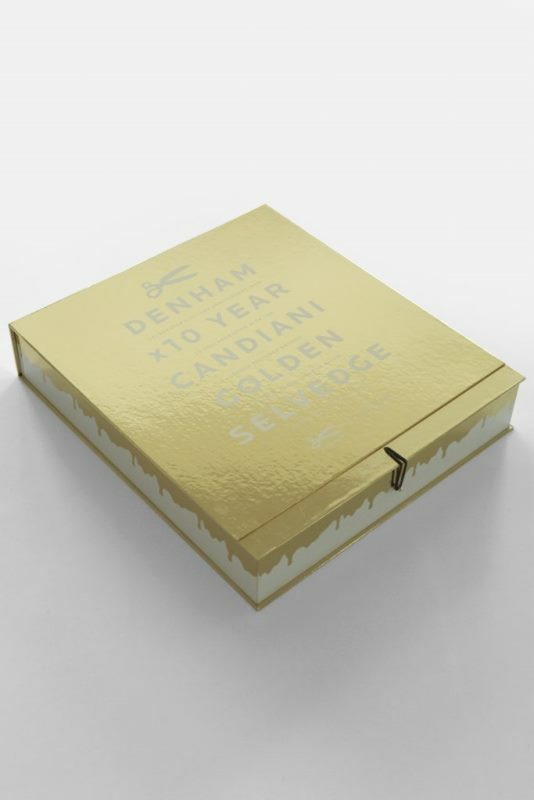 Details of the Denham X Candiani Golden Ticket Contest packaging.